Happy Wednesday all! I hope you're having a fantastic week....we're half way to the weekend! It's time to meet another wonderful "Budding Blogger!" 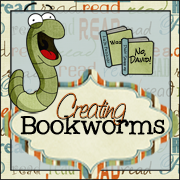 Hello, I am Heather Best from Creating Bookworms. I live in Goldsboro, North Carolina. I am entering my 15th year of teaching. This year I will be teaching my favorite grade-first. 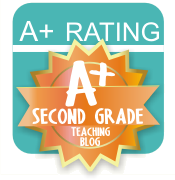 However, I have taught grades k-3 and been an instructional consultation facilitator over my career. I am a National Board Certified teacher with an EC-Generalist certification. I will be going through the process of renewing this year! I have two boys Avery (10 years old) and Worth (7 years old). They are extremely curious. We love to go hiking. Critters are often brought back for us to investigate. 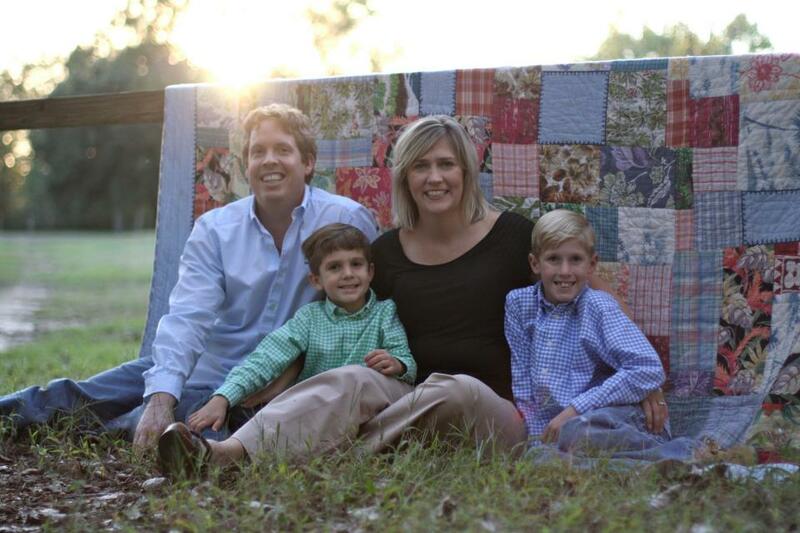 I am married to my best friend and hugest supporter, John. We have a 10 month old golden retriever named, Lucy. She is filled with energy and a wonderful addition to our Best Crew! My favorite subject to teach is Reading and Writing. I just can't name one. They work together and are hard to separate. For 14 years, I have used a writer's workshop approach in my classroom. I am amazed at the incredible stories that my first grade authors create. Two years ago I began learning about Reader's Workshop. I truly love to teach reading in this format. I only wished I had learned about it sooner. I find it super rewarding to inspire children to read! I couldn’t think of anything better to do with my time. If you were to pop into my classroom, you would hear a soft murmur of voices. Children would be all over the room reading, writing or solving math problems. I would be found on the floor talking with one child or a small group of children. Most of my day is spent conferring with individual students or teaching small group lessons. I am still as passionate about my job as the first day I started. However, I do have my moments when I think WHY AM I DOING THIS? It never fails on these days; I get an overload of random hugs, from students in my class and all over the school. It is like someone is trying to tell me," the children need you and that's why." I could not live without THE PRIMARY COMPREHENSION TOOL KIT! This tool helps me create incredible comprehension strategy lessons. I am in the process of learning the language needed to create deep comprehension thinkers. Stephanie Harvey helps me with this through these remarkable lessons. I started my blog five months ago! I had been stalking blogs for awhile and wanted to give back by sharing my thoughts and ideas. My blog goal for the year is to share more. Sometimes I get a little blog fright and think "My idea is not that great." I am learning that someone is always interested in what you are thinking. I look forward to gaining more followers! Please hop on over to my blog and be one of my newest friends! Thank you for taking the time to learn more about me. I would love to hear from you! Thank you so much for featuring my blog. 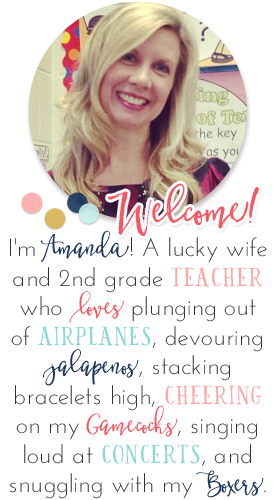 Amanda you are a great mentor for teachers all around. Thanks for all that you do to share for others! 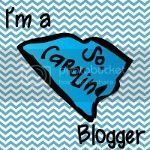 Hi Heather, I just love your blog design, so cute! With your teaching experience and even Board Certification (You GO girl! ), you will bring wonderful insight to this community. Can't wait to keep reading.